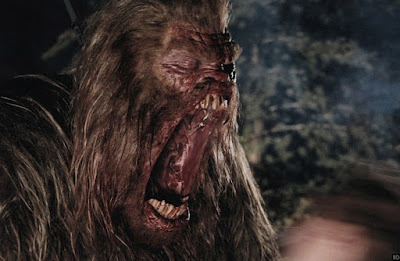 THE B-MOVIE NEWS VAULT: MVD Rewind Collection Brings Us Killer Bigfeet and Classic Van Dammage in mid-June! MVD Rewind Collection Brings Us Killer Bigfeet and Classic Van Dammage in mid-June! ABOMINABLE AND LIONHEART JOIN THE RANKS OF THE MVD REWIND COLLECTION IN NEW 2-DISC SPECIAL EDITIONS! Truth be told, I've never seen ABOMINABLE before, but it looks like it's a lot of fun! 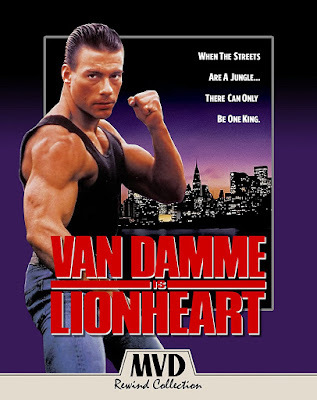 LIONHEART on the other hand I have seen an unhealthy number of times, as it's probably my third favorite JCVD flick after BLOODSPORT and KICKBOXER. Now both films have been released in glorious high-definition with loads of cool features! If you're a fan of killer Sasquatches and illegal underground fighting rings, you'll want to pick up both of these fantastic Blu-ray/DVD combo sets! Synopsis: It has been sighted 42,000 times in 68 countries, a vicious creature of myth and legend called Sasquatch, Yeti, and perhaps most infamously, Bigfoot. It's been hunted for years, but what happens when it decides to hunt us? After recovering from a horrific accident, paraplegic Preston Rogers (Matt McCoy) moves back into the remote cabin where he and his now-deceased wife once lived. When his new neighbor Karen, is attacked by a gigantic creature, Rogers contacts the local authorities. But after the police and those around him dismiss Rogers as a delusional widower, he sets out to stop the abominable creature himself. Steven Tyler's horrifying true form revealed! NEW! 2K Remaster of the film from the original camera negative! NEW! Introduction from Director Ryan Schifrin! Audio Commentary with writer/director Ryan Schifrin & actors Matt McCoy and Jeffrey Combs! Wowie, that's a lot of special features Vault Dwellers! I should also note that there are in fact TWO different cuts of ABOMINABLE included in this release. The original 2005 version (as listed above) and a new fully color-corrected, with improved CGI effects that were overseen by Director Ryan Schifrin and Editor Chris Conlee! If you're eager to own a copy of ABOMINABLE, you can order yourself a copy right now from AMAZON, BULLMOOSE, or DIABOLIK DVD! Synopsis: Jean-Claude Van Damme (BLACK EAGLE, HARD TARGET) stars as a soldier drawn into the world of modern-day gladiators fighting for the amusement of the rich in this fast moving action thriller co-written by Van Damme himself! Theatrical and Extended cuts of the film! Archival Audio commentary by Shelon Lettich & Harrison Page (on Extended Cut only). 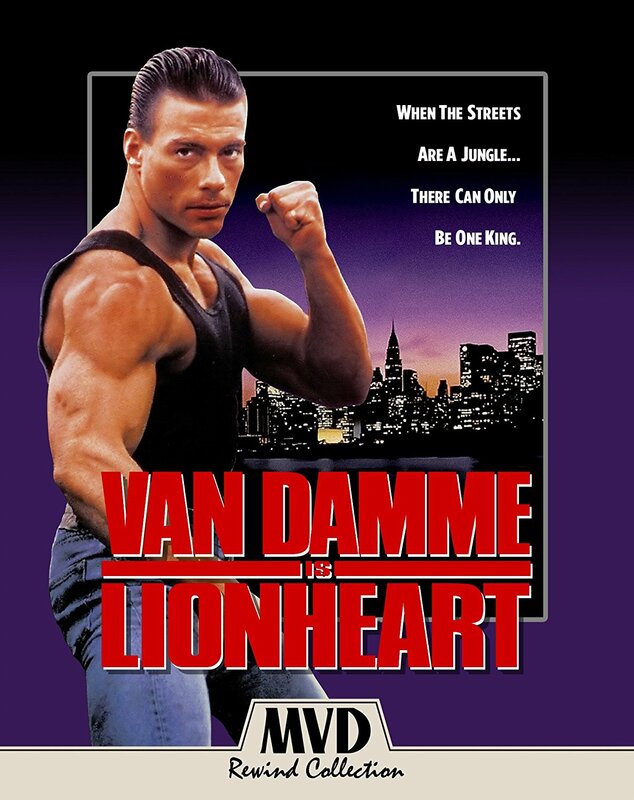 MVD Rewind's 2-Disc Special Edition of LIONHEART is a definite must own for yours truly and will be available on Tuesday, June 19th wherever Blu-ray discs are sold! 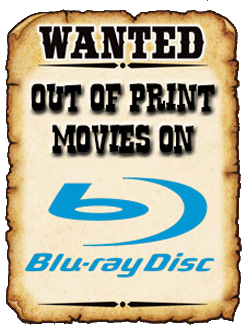 Get your copy today from AMAZON, BULLMOOSE, or DIABOLIK DVD!